As published in The Australian on 10 September 2018. Last month, Kerrie Stokes’ Seven Group answered the prayers of tolerant long-term holders of its listed hybrid, the TELYS4 by offering to convert the hybrids to shares or part redeem for cash. TELYS4 holders will have the option to participate in either – full conversion by having their TELYS4 converted into ordinary shares, or a partial cash exit choice by having 50 percent of their TELYS4 converted into ordinary shares with the option of selling the balance for cash for a minimum price of at least $88.00. The conversion ratio provides a decent 15 percent premium to the trading price which equates to $92.50, but never the less, this would still represent a capital loss for anyone that had bought at first issue. Not something many would have considered all those years ago. While the TELYS4 were issued on the merger between Seven Network and WesTrac and TELYS3 holders voted to approve the scheme, the hybrids have traded below $100 face value for more than ten years. The price reached a low of around $50 in 2016 but were sitting at $82 prior to the Seven Group’s announcement. The partial cash offer is 8.5 percent above the trading price equivalent to $88, still a win in my view for investors. 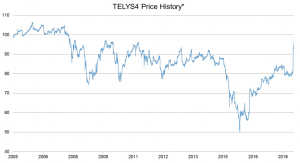 What does the TELYS4 conversion mean for the wider market? 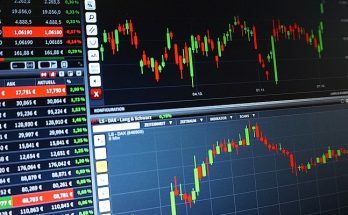 Of the 42 corporate and bank hybrids listed on the ASX, another seven are perpetual and without an amenable offer from the issuing companies, investors must sell to recoup capital. 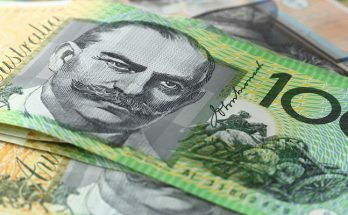 Of the seven remaining hybrids, four were issued by banks – Bendigo and Adelaide, Macquarie, NAB and Suncorp Metway and three by non-banks – Multiplex, Nufarm and Ramsay Health. 1. 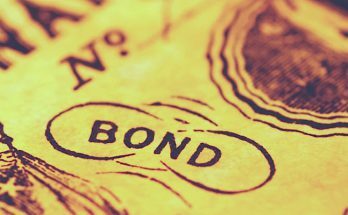 The low fixed margins mean the bonds have fairly consistently traded below face value, thus offering new investors a higher, more acceptable return. 2. 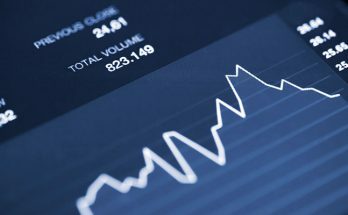 The margins include franking – loss of franking is likely to see the price drop further so investors can earn an appropriate return. The potential impact from a change in government was a one of the reasons given for Seven Group’s exchange/ cash offer for the TELYS4 in the company announcement. 3. This is very cheap funding. To put it into context, average major bank senior unsecured debt with a firm maturity date is circa 0.90 percent over BBSW for a five year term. 4. These ‘old style’ bank hybrids still contribute to capital requirements, although this is diminishing each year until 2022 when they will lose that benefit. Put yourself in the bank’s shoes. If you’ve been lucky enough to secure a cheap loan over an indefinite period would you refinance and pay higher interest? Like Seven Group, the banks could offer to repay the hybrids at a discount to face value, thus reducing balance sheet debt. But given the cheap finance, especially in times of higher overseas funding costs and pressured net interest margins as an analyst, I’d have to say it seems unlikely. 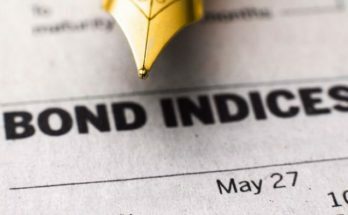 If we consider investment based on the running yield, that is the income you could earn if you bought the securities now – it also appears too low at 3.5 to 4.22 per cent. 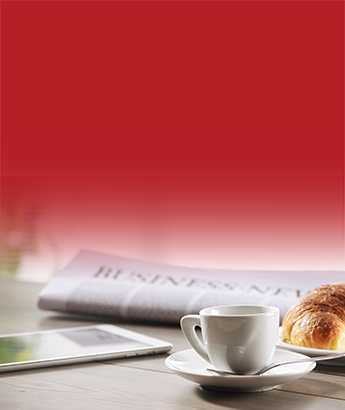 Perpetual bank hybrids do have an advantage over the newer style Basel III compliant securities – they do not have the loss absorption, conversion to equity clauses. This is a positive but investors should be asking themselves whether the difference in yield between the longer dated newer hybrids such as the CBA Perls 10 with a running yield of 5.43 per cent and the perpetual hybrids at say conservatively 4 per cent is appropriate? Because of the lack of certainty in the existing perpetual hybrids, I think investors should be demanding higher running yields, compared to longer dated new bank hybrids, not less. Intuitively perpetual bank hybrid prices should fall. The other three non bank hybrids pay greater margins, with Ramsay Health topping the list at 4.85 per cent. Ramsay is the only perpetual hybrid to outperform, trading at a premium of around $107. Also delivering a capital gain to any investor that bought at first issue and sells in this market. Key to whether a company repays perpetual hybrids is the cost of other debt and the terms and conditions. A quick look at Nufarm’s 2017 annual report revealed the average cost of the hybrids in 2017 was 5.87 per cent. Other debt such as ‘Other bank loans’ cost 10.54 per cent and senior unsecured notes – lower risk than the hybrids, cost 6.38 per cent. So, the hybrids are still cheap debt for Nufarm and make redemption unlikely in the near term. The Multiplex structure won’t allow the responsible entity, Brookfield Australia Investment Group to exercise the option to exchange the SITES as long as it is delisted, so virtually no hope for an offer like that given to TELYS4 investors. 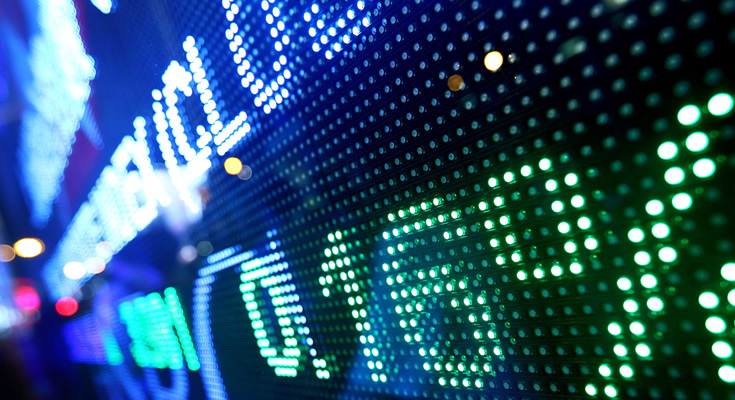 Elizabeth Moran is a director of education and fixed income at Brisbane-based bond broker, FIIG Securities. She is a specialist on the bond market and regularly presents at conferences across Australia.